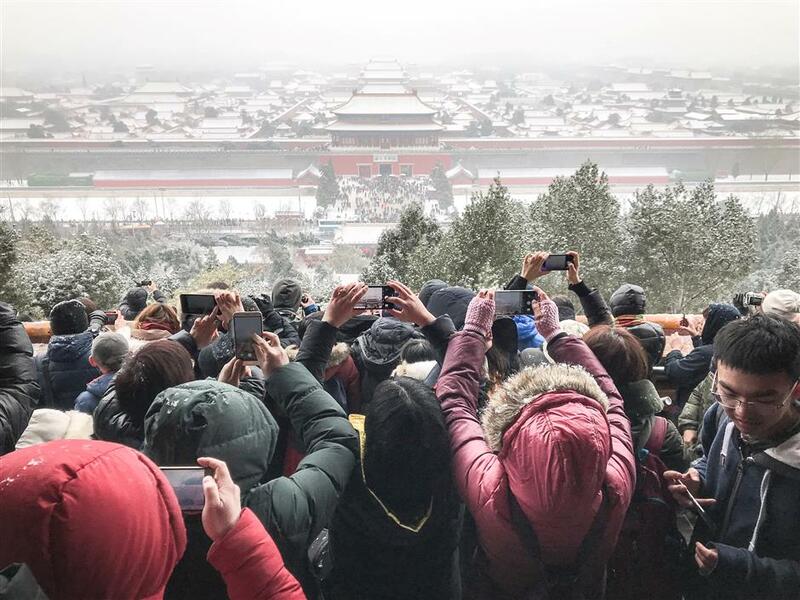 The snow hit most parts of the city, with maximum precipitation of 3 mm in Yanqing District and an average of 0.4 mm citywide as of Tuesday noon, the Beijing meteorological station said. The station has issued an alert for icy roads. Several sections of highways were temporarily closed, according to the Beijing Traffic Management Bureau. 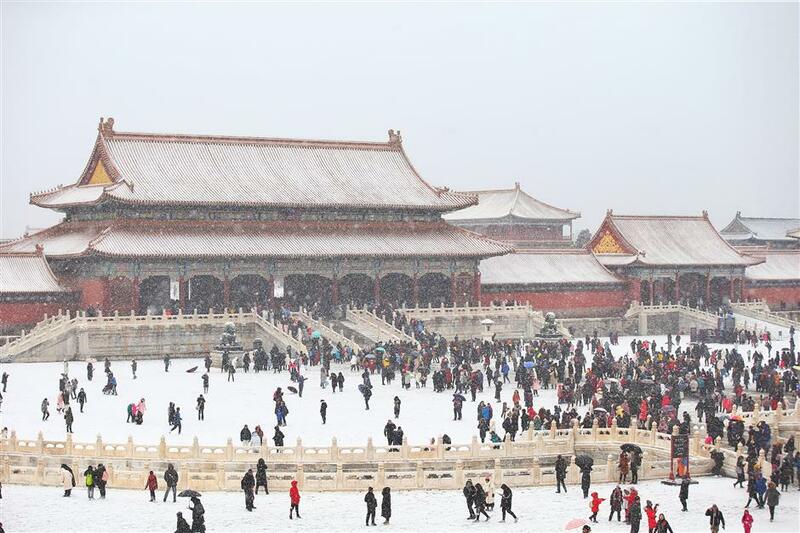 Ma Xiaohui, the chief forecaster of the Beijing meteorological station, said the snow will stop at nightfall on Tuesday, but a new round of heavy snow will hit the nation's capital on Thursday. 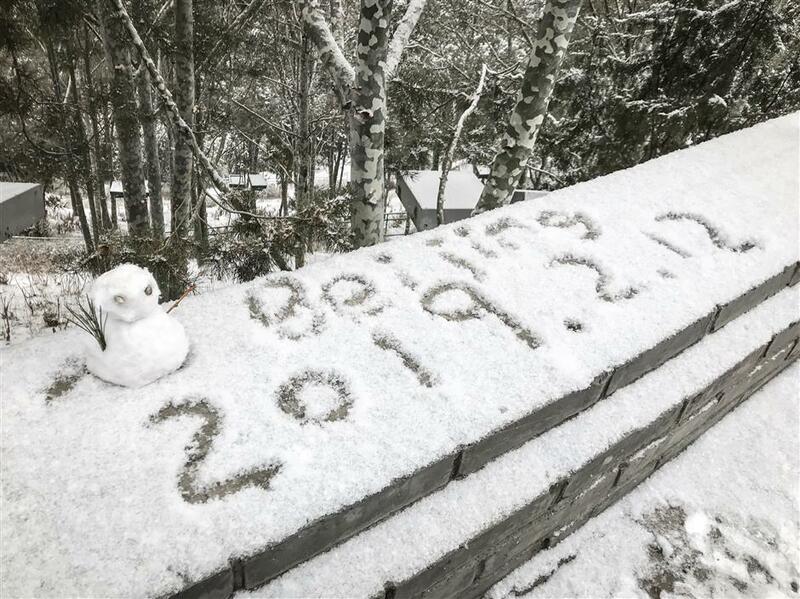 Snow will hit parts of north, northwest and northeast China in the following three days, according to the National Meteorological Center. The center warned that the weather could disrupt transport, especially during the Spring Festival travel rush.